From Sketch to Studio: Kim Minicheillo draws on a longtime sketching practice to inspire her watercolor work. Third Place in the 2017 American Art Awards, Orientalism or Asian Subject Matter Category and Third Place in the Watercolor Human Figure Category. Article in Huffington Post here and here. Featured article in The Winter Garden Magazine. Catalogue for the 2014 Art of Watercolor, World of Watercolor International Competition. "Artists Space" feature in the November/December 2015 Issue of the Orlando Arts Magazine. "How To Be Part of a Successful Artist's Mentoring Group"
Interview on Artists Helping Artists Podcast, hosted by Leslie Saeta, with fellow WAM: Women Artists Mentors members, Carrie Waller, Maria Bennett Hock, Helen Beacham, and Debra Kierce. Interview on Linda Fisler's "Art Chats," with fellow WAM: Women Artists Mentors members, Carrie Waller, Maria Bennett Hock, Helen Beacham, and Debra Kierce. 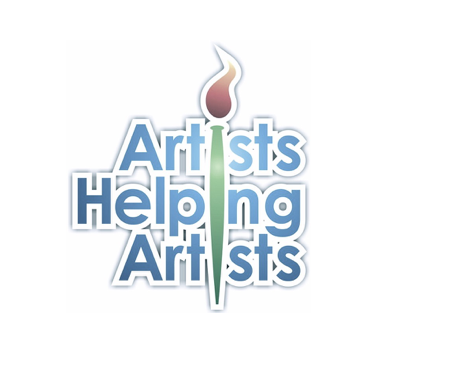 "Why an Artists Mentoring Group is a Must for All Artists"
Interview on Artists Helping Artists Podcast, hosted by Leslie Saeta, with fellow WAM: Women Artists Mentors members, Carrie Waller, Maria Bennett Hock, Helen Beacham, and Debra Kierce. Our second time on the show after our Venice trip, in May, 2016. Commentary about my painting Mayan Gate, in the Pennsylvania Watercolor Society's 34th International Juried Exhibition. Lion Dance featured on Carolyn Edlund's Artsy Shark Blog. Featured Artist on Carolyn Edlund's Artsy Shark Blog.